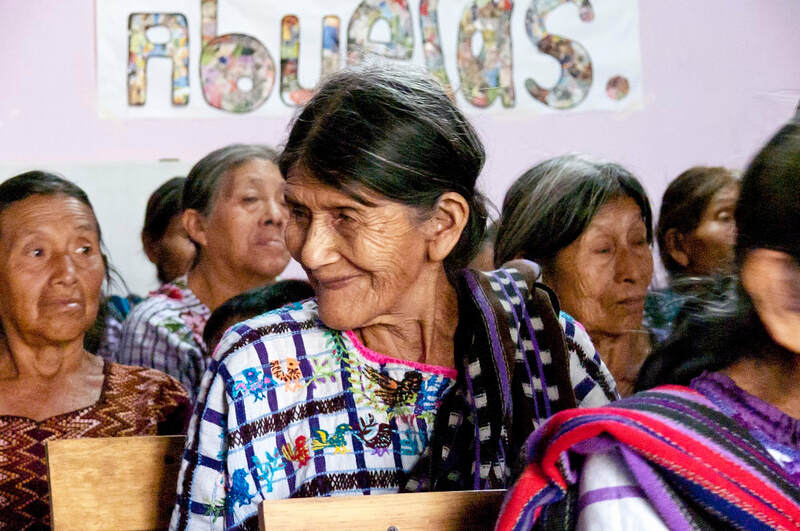 ​The Elder Center in Santiago Atitlán supports more than 60 indigenous Mayan elders. The majority of the elders have been widowed or lost other close family to war, natural disaster, or sickness. Their remaining family often cannot bear the financial burden of support, or worse still, actively shun and abuse the elders. Along with social alienation, the elders don’t have access to material necessities, as elderly welfare programs don’t exist in Guatemala. They’re forced to beg for food, or work for just a couple of dollars a day, leaving them weak and malnourished. ​The two principal human rights of social belonging and nutrition should be extended to every citizen. Three times a week, Sharing the Dream opens their doors to elders from Santiago and surrounding communities, offering a nutritious meal and loving care. These simple mornings provide our elders with a sense of community, belonging, and lift their spirits for the whole week. Holiday celebrations hosted with our scholarship students. As part of your sponsorship, you will receive a biography of your elder, as well as periodic updates on your elder and the Elder Center throughout the year. For more information on elder sponsorships, email Lauren at director@sharingthedream.org. See who is in need of sponsorship below. ​The Elder Program was created with sustainability in mind. In order to achieve this, Sharing the Dream runs a beading group that produces beautiful handcrafted jewelry. The profits from this cover overheads and the running costs of the center, ensuring that 100% of your donation can go directly towards the nourishment and healthcare of an elder. 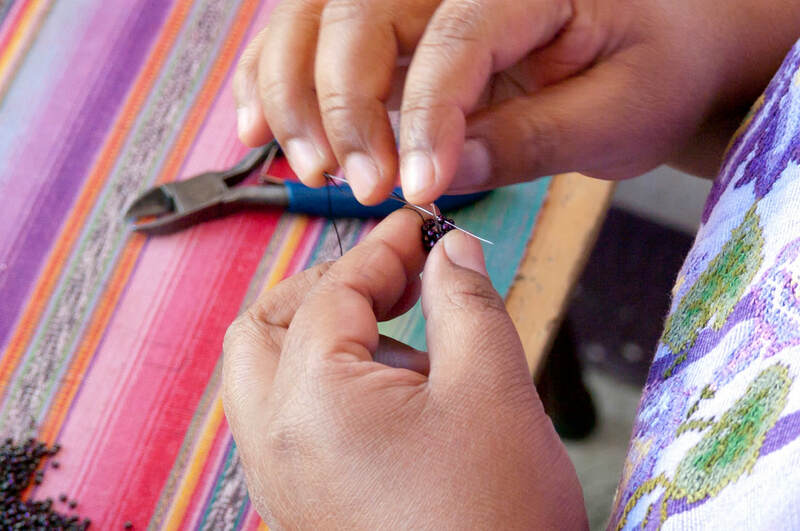 At Friends of Sharing the Dream in Guatemala, our jewelry is designed by local artisans who are given opportunities to work in a stable, educational, and enriching environment. Our goal is sustainability. Primarily, our proceeds go directly toward running our Elder Center in Santiago. Furthermore, supporting our store helps to give young Guatemalan workers access to new skills, opportunities for work, and the ability to refine their creativity. With prices fair, but low, Sharing the Dream is a cost-effective way to bring a better future to Guatemala. Want to know a little more about our bead artisans? Meet them below.